A canister containing a spool of 35mm film, labelled BBC ‘The school Radley College’ sync rushes 540, footage 1900. 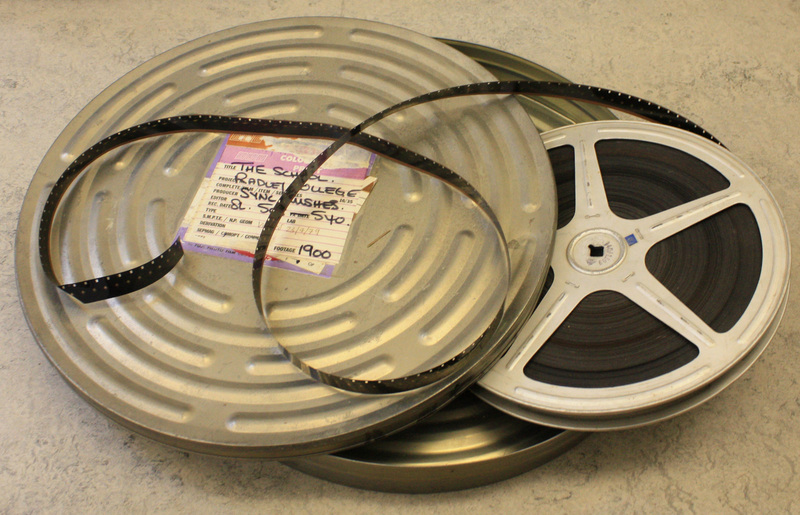 This is one of over one hundred similar spools of film which between them contain more than fifty hours of footage filmed across a span of ten months in 1979. This footage was edited to create ten thirty-minute programmes for a BBC2 documentary Public School, which was broadcast between 17th January and 20th March 1980. Object No 3 was an informal Youtube film, created by a parent using a hand-held digital device, edited by members of the soccer team, presented to the world over the internet, without input from the school’s authorities, with the option of added a comment if you want. A comparison of the two objects demonstrates the huge changes in film and recording technology which have taken place over the last thirty years, and the resultant changes in communication and information dissemination. 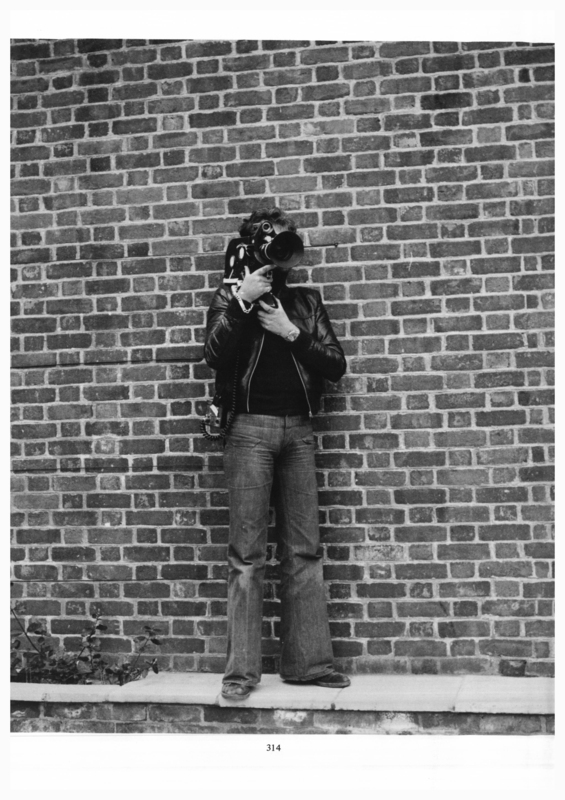 This is about controlling the image; about the public exposure of private life; about definitions of reality; about seeing only what you want to see. Throughout ten months of 1979 a BBC film crew of four people lived and worked in Radley. They made a fly-on-the-wall documentary about life in a boarding school. Ten episodes were broadcast on BBC2 in February and March 1980. Each episode featured an aspect of life at the school, beginning with the arrival of a new boy, James Lovegrove, and the introduction of the Warden Denis Silk. Some episodes became classics of reality TV, introducing larger-than life characters such as flamboyant maths teacher and Sub-Warden, David Goldsmith, in the episode ‘Schoolmastering is just acting.’ Others caused outrage, such as ‘The times have changed’ in which the boys talked openly and frankly about sexuality. The most acclaimed episode featured Hugo Chapman, then experiencing the ‘dark tunnel of adolescence’ – disaffected both with home and school, on a CCF Navy exercise canoeing in Perthshire. The series provoked a huge political debate among the critics, and won a BAFTA.